With regard to the issue with which multiple granular black spots are reflected in images captured with the D600 digital SLR camera, Nikon sincerely apologizes for any concern and inconvenience suffered by D600 users, retailers, and all concerned. Because Nikon takes this matter very seriously, we will continue to offer users of the D600 a special service with which cameras are inspected, cleaned, and if necessary, shutter and related components are replaced free of charge, even after the product warranty has expired. However, if a number of multiple granular black spots are still noticeable in images captured with a D600 upon which the above service has been performed several times, Nikon will replace it with a new D600 or an equivalent model. Nikon will continue to work to improve the quality of its products and services even further. We hope that you will continue to choose Nikon products for your photographic needs. Thank you for keeping us up to date with this Nikon Announcement! Not having owned a D600, it’s perhaps easier for me to say “Kudos to Nikon” for finally recognizing the defective component and actively working to rectify the issue for existing Nikon D600 users, but I think Nikon is making a good attempt at mitigating fallout from this unfortunate issue. Being a QA Analyst by “day”, I would say that Nikon needs to improve not only their Quality Control, but their Quality Assurance testing, so that shutters can be “system-tested”, meaning that the shutter mechanism needed to have been tested in a working D600, for the requisite several thousand cycles and varying shutter speeds, at a minimum, in addition to being tested stand-alone. Perhaps then, Nikon may have caught the issue prior to releasing to Production, thus saving all stakeholders much grief, and expense! That said, I still believe that Nikon is demonstrating pride in its products and good customer loyalty! Thanks for the update. 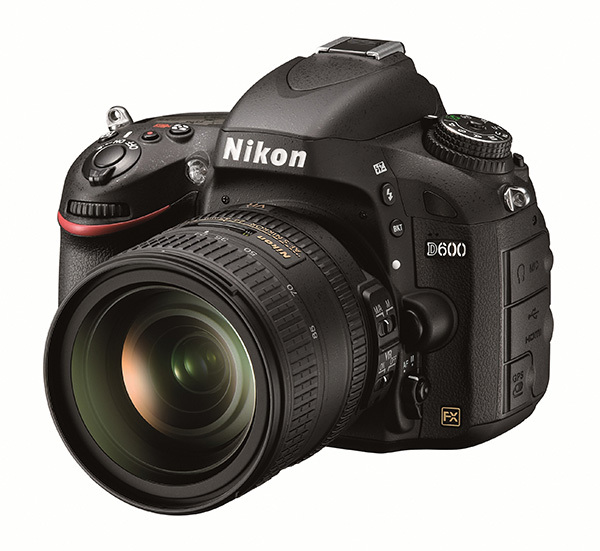 Out of interest, the second hand market in the UK seems to be flooding with D600’s. Would Nikon fix these free of charge too? I guess the answer will be “no”! I sent my D600 in for repair on March 12, 2014. It took about 3 weeks before it was delivered back to my home via UPS. I used it for 2 photo shoots, totaling 300 photos, and when I loaded them into lightroom, those oil sports where back again, (top left & right corners and center). I called Nikon and sent samples of the photos as per their request. I told them I don’t want another D600. I am not starting over with these issues again. I suggested replacing it with the D610 if there are no problems with that. I will have to wait to see what their next move is. « No More Dust on MY Sensor!